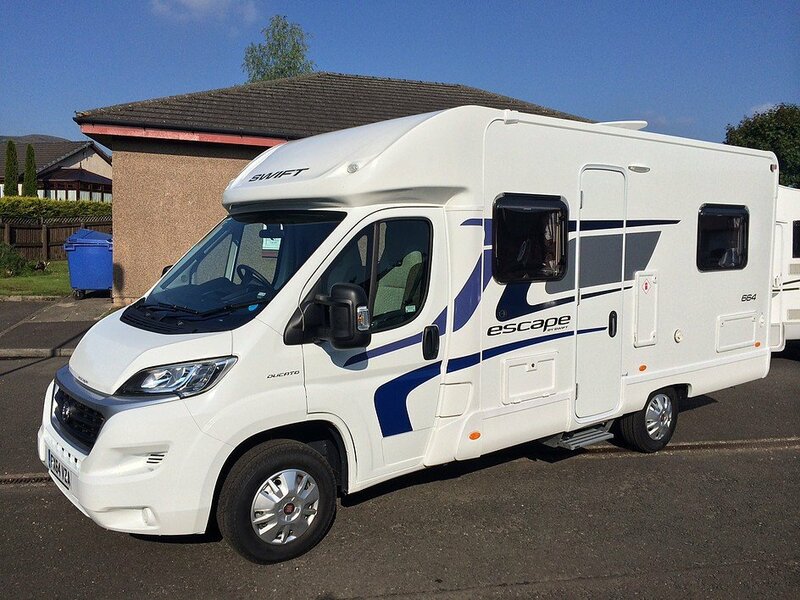 Todd's Tourers are a family run luxury motorhome hire business in Perthshire who offer top quality service at very competative rates. 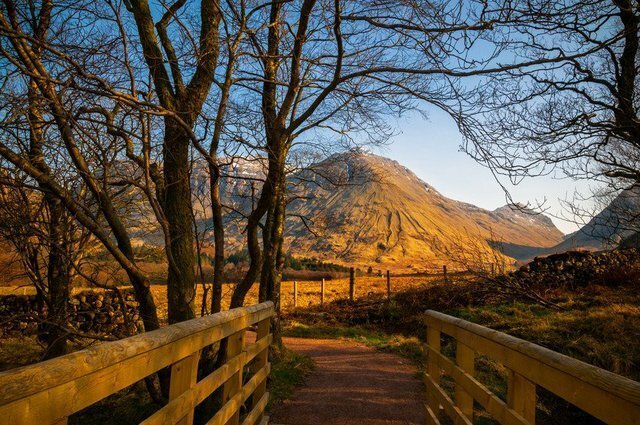 Explore all the sights and attractions that Scotland and the Highlands have to offer. Travel in style in a luxury motorhome, our aim is to exceed your expectations and give you the happy and exciting holiday of your dreams. 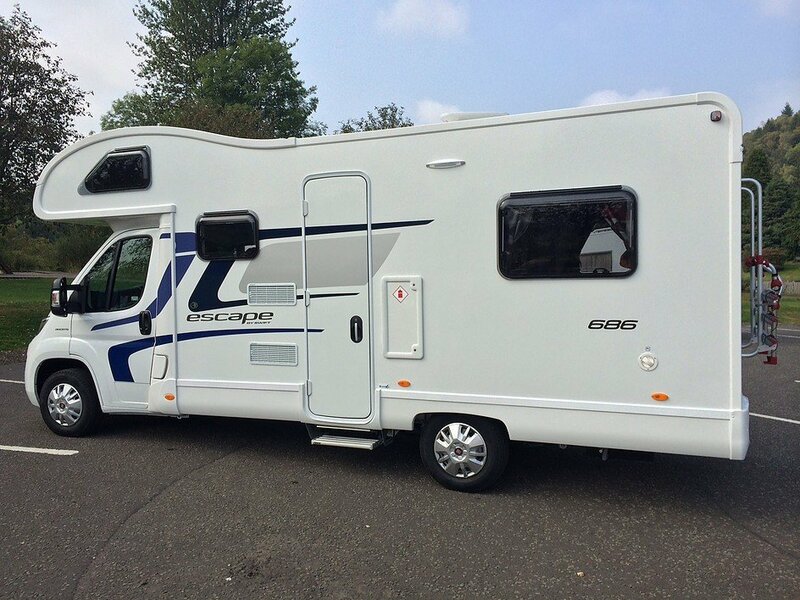 Todd's Tourers are the complete package, set off from our base in Callander, Perthshire to get used to driving your motorhome in light traffic. 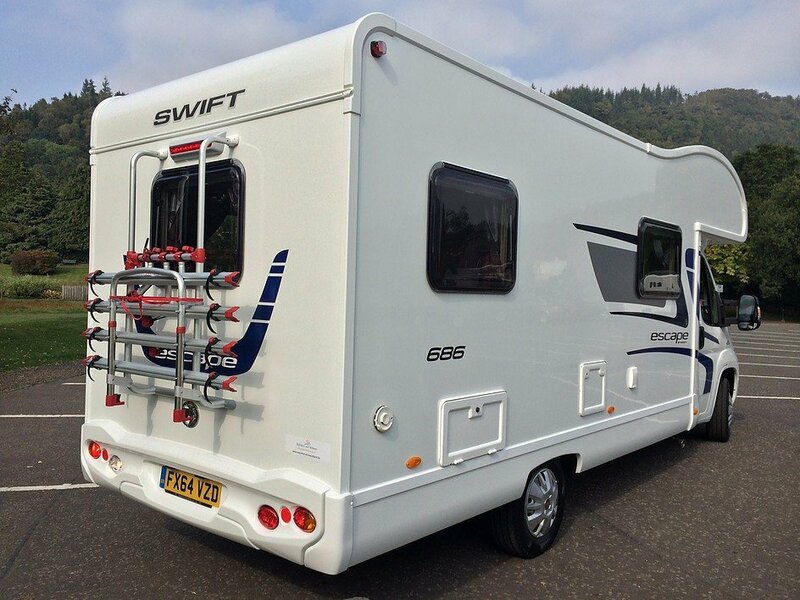 Our rural base is the perfect platform for your Scottish motorhome holiday. Call now to speak to one of our friendly team 01877 330 083. 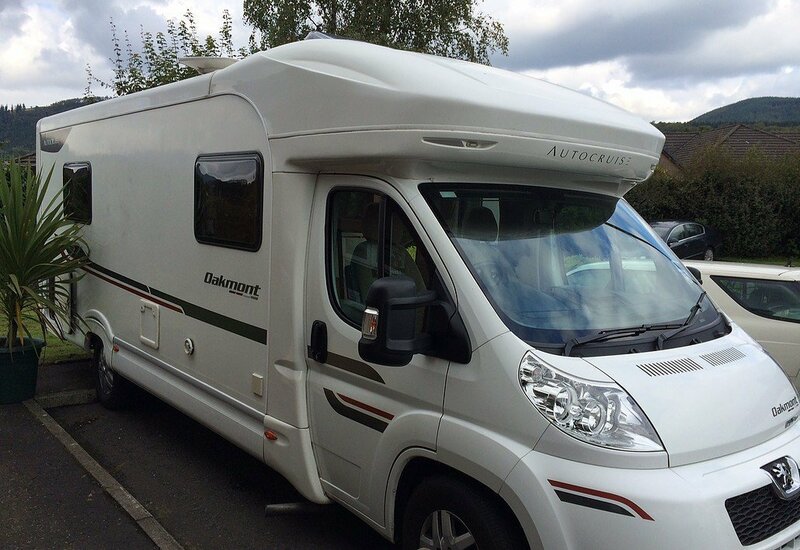 Todds' Tourers are the one stop shop for your motorhome holiday in Scotland. 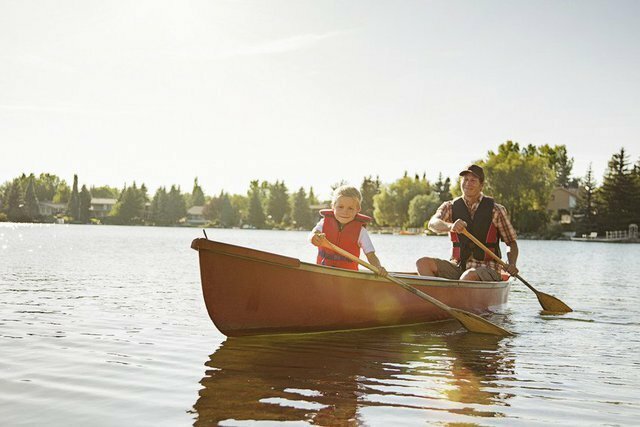 We offer many added extras including welcome packs, canoes and cycle hire. We are even pet friendly and can advise on the best routes, sites and points of interests whether they are cultural or activity based. If you want to explore Scotland but are worried about leaving your dog at home then we have the answer! Simply bring your dog with you and explore Scotland together. All of our motorhomes are dog friendly which is just another reason for you to trust in Todd's Tourers. Fill in the below enquiry form for more details about our pet friendly motorhome hire. Airport pick ups - day or night! If you are flying into Scotland you needn't worry about finding us, we'll come to you! 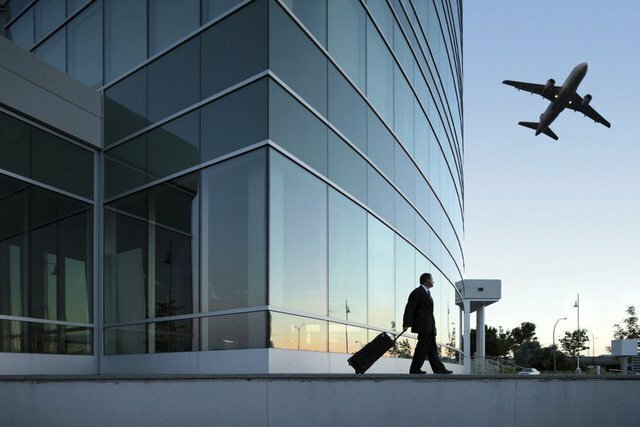 We offer a pick up service from all major Scottish airports and will even drop you off at the end of your holiday. Not only will you get the best service possible and offer beautiful motorhomes for hire, we also offer a welcome pack for a small fee. This is a pack of essential food and beverages which means you don't have to worry about finding the local supermarket when you pick up the vehicle. Contact us today for more details.